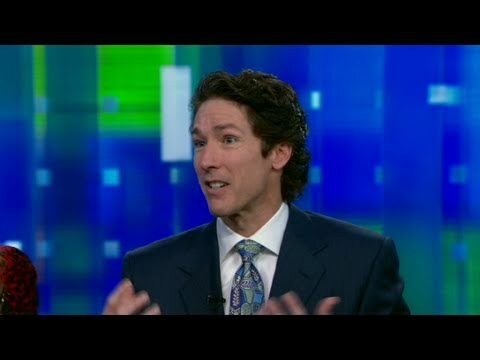 Joel Osteen is one of the world's most famous preachers and he commands a huge following pastoring America's biggest church - Lakewood Church in Houston, Texas. However, as the bible states, to whom much is given much is expected! 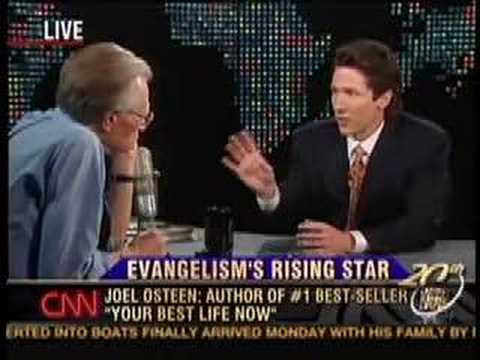 Joel like many other televangelists want to draw crowds at the expense of the true teachings of the word. The bible does not change, people do and their culture and societal values. In trying to align the bible with modern age principles pastors find themselves caught up in a dilemma where they are said to be on the wrong side of history (if they stick to it) or moving with time (if they compromise). 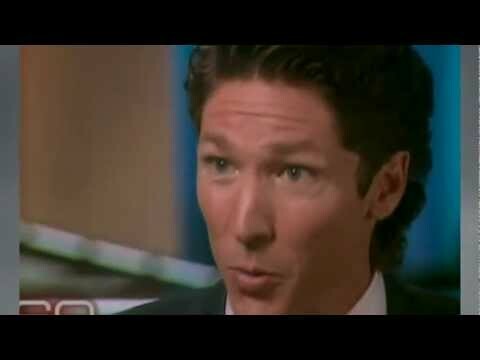 According to Joel Osteen , these first century apostles are wrong and outdated and he has come out boldly to infer indirectly that Apostles Paul, Peter, and John whom wrote much of the New Testament were wrong and need to be corrected and rebuked.